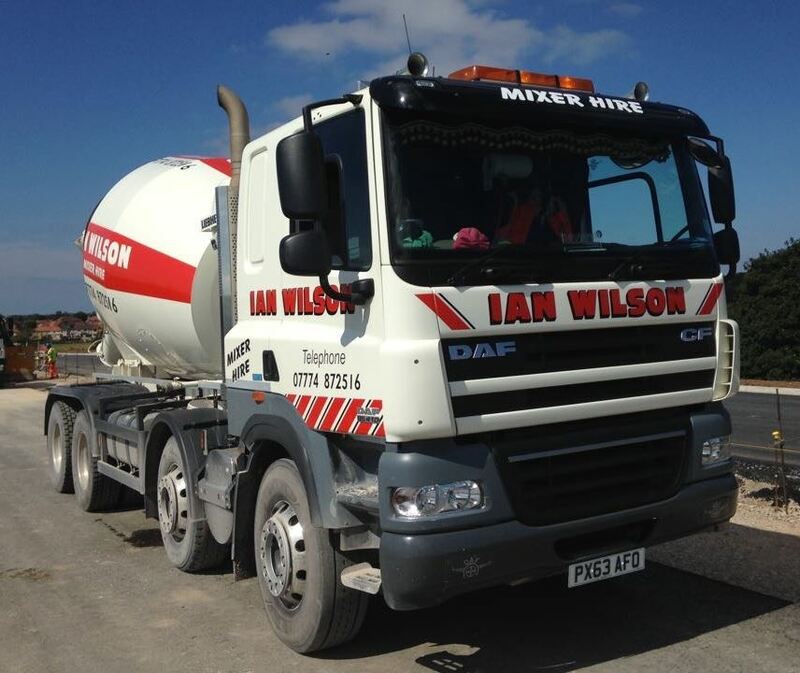 Ian Wilson Haulage is a family run business, which first started off as a partnership in 1974. We are based at Pitwood Road, Lillyhall Industrial Estate, Workington, Cumbria, CA14 4JP. We are West Cumbria’s leading HIAB Crane supplier and operator. Tell us where and when and we will make the arrangements. The same goes for steel storage containers – we will meet all of your storage needs. Not only do we offer steel storage container sales, but also storage container hire. Don’t have the space for a storage container? We have a secure compound at our Workington site that can store it for you. 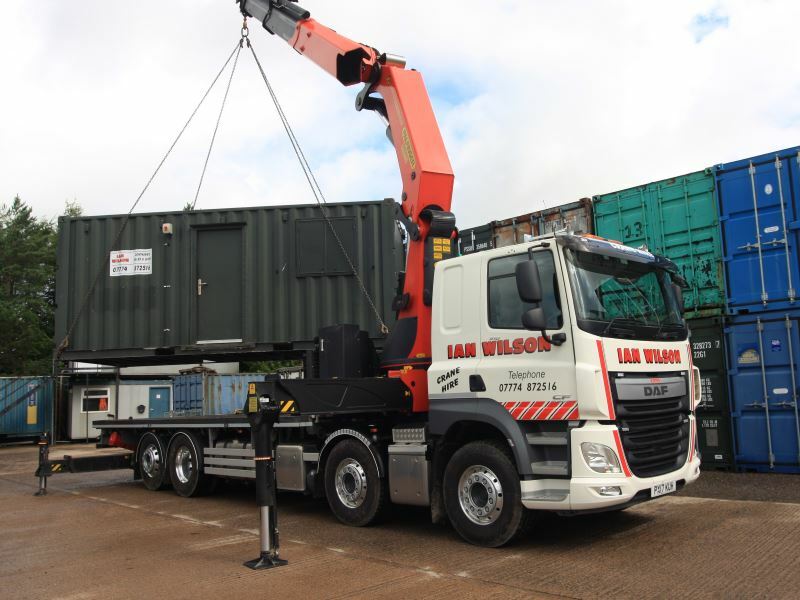 Alternatively, we can deliver your storage container to anywhere in the country, using our HIAB crane hire services, which can lift and manoeuvre it into position. We have containers ranging from 10ft up to 40ft in size. Being storage specialists is only one arm of our business. Mobile office hire and sales is another. These state of the art, portable offices are an ideal solution when temporary office space is needed. Kitted out with all mod-cons such as lights, heating and windows, this modern open plan office space can include a kitchen, lunch room facilities and toilets. Everything that your administration team or construction site needs. 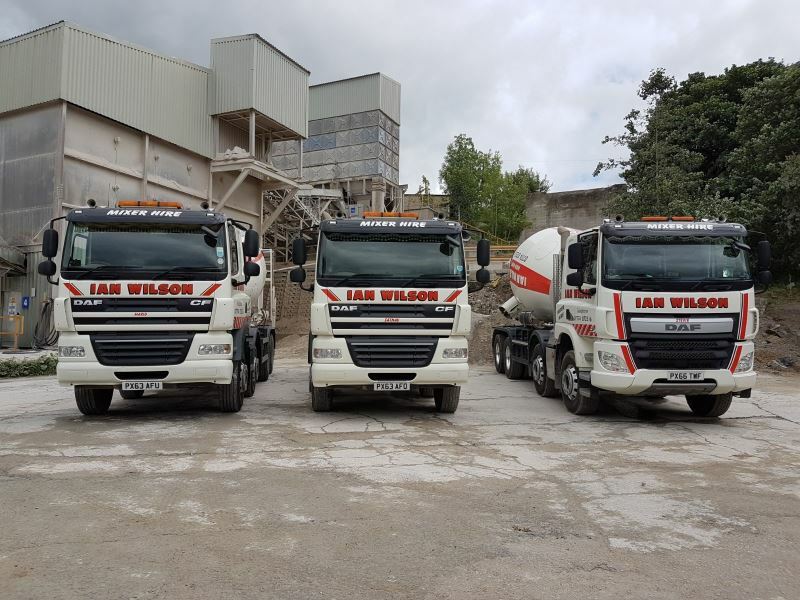 The final part of our business is our concrete mixer truck hire. 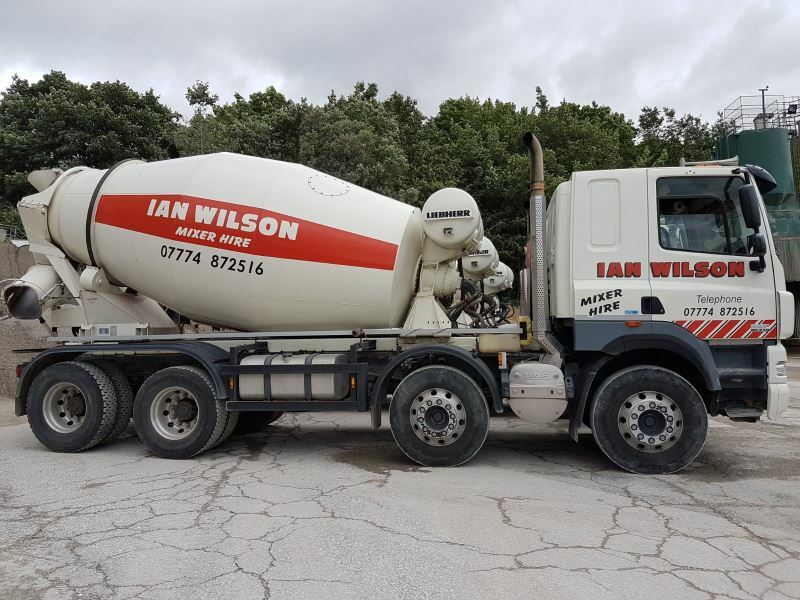 Available in a range of sizes, our trucks can travel to anywhere in the UK. Our returning clients show that we’re doing it right. Some of the largest firms in Cumbria are on our client list. Builders, contractors, farmers and everything in between. 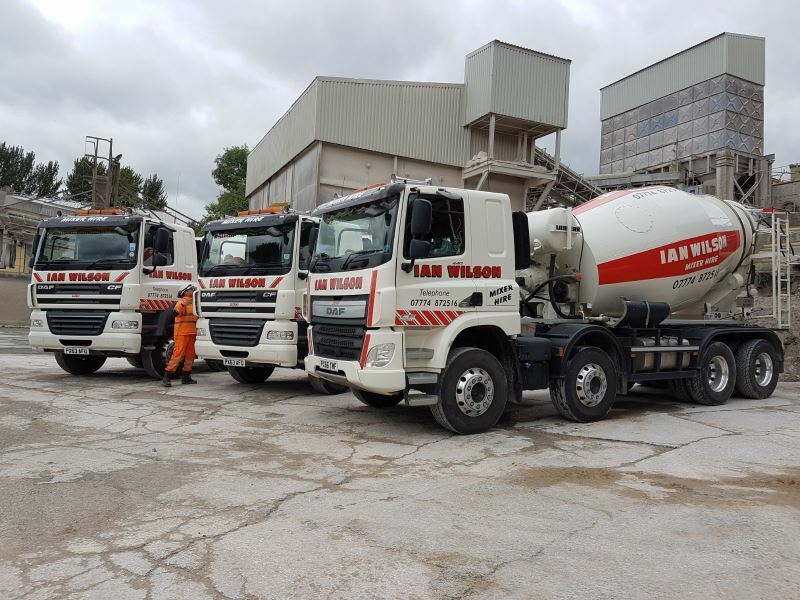 Our FORS (Fleet Operator Recognition Scheme) Bronze accreditation, 100% safety record and stringent health and safety procedures allow us to work on the most demanding of sites. Sellafield being a good example. So, with over 40 years in the industry, you’re in good hands with us.